The Timing- and Protocol Analyzer Module TA32 is special designed for microprocessor applications. It can work separately or in conjunction with the state analyzer module HA120. The high-speed transient recording allows very long record time when tracing peripheral lines in a microcontroller application. 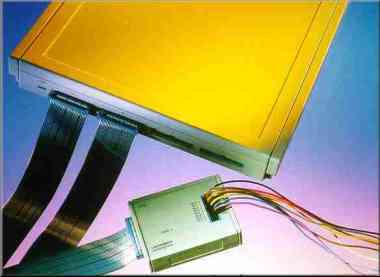 The Timing Analyzer is specially designed for microprocessor applications. The modul supports timing and state analysis, pattern generation and serial interface test (V.24). The recording depth is governed by the number of transitions on the transient sensitive inputs. Trigger Output for Oscilloscope etc.